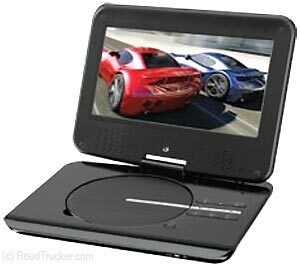 Looking for a portable DVD player? The DPI/GPX features a swivel screen, built-in speaker and a multi language on screen display. It also features a 9" LCD display with an aspect ratio of 16:9 or a display resolution of 480 x 234.